Finding the Holy Grail of bass! 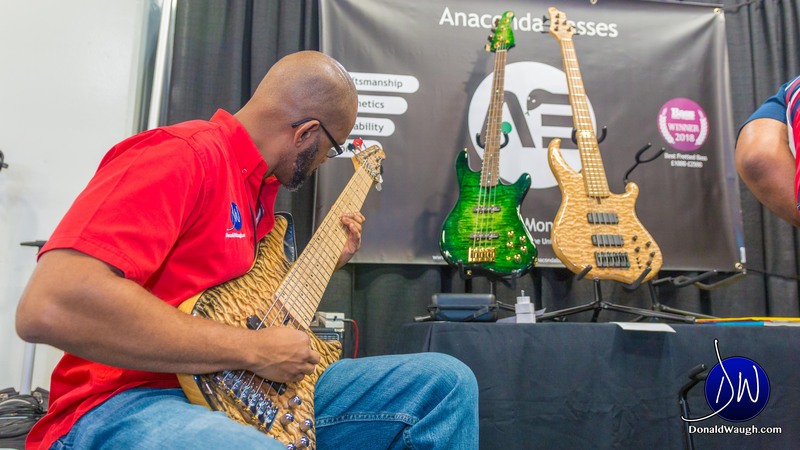 I spent some time at Anaconda Basses at NAMM 2019. I had the priviledge of playing the Anaconda Ultra J, “Jazz bass on steriods”. All I can say is WOW! Enjoy the video. Learn more about Anaconda Basses here.